Home / Ann Costantino / Enjoy chocolate, cupcakes and coffee while supporting Baltimore County’s students in need! 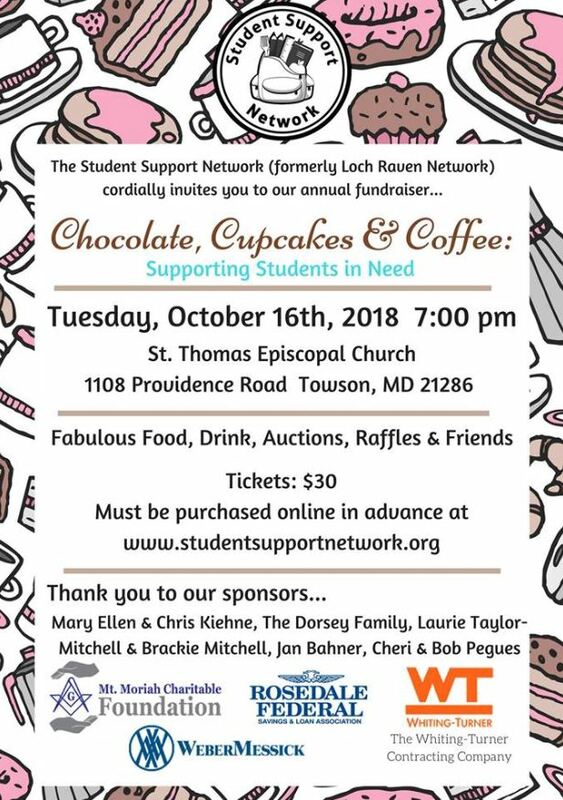 On October 16th, the Student Support Network will hold its annual fundraiser in support of Baltimore County’s youth in need. Proceeds will go directly to help Baltimore County’s homeless and impoverished students with food, clothing, school supplies and other essential items. The “Chocolate, Cupcakes and Coffee” event will take place at 7pm at St. Thomas Episcopal Church at 1108 Providence Road in Towson. The $30 tickets are available online only and can be purchased here. 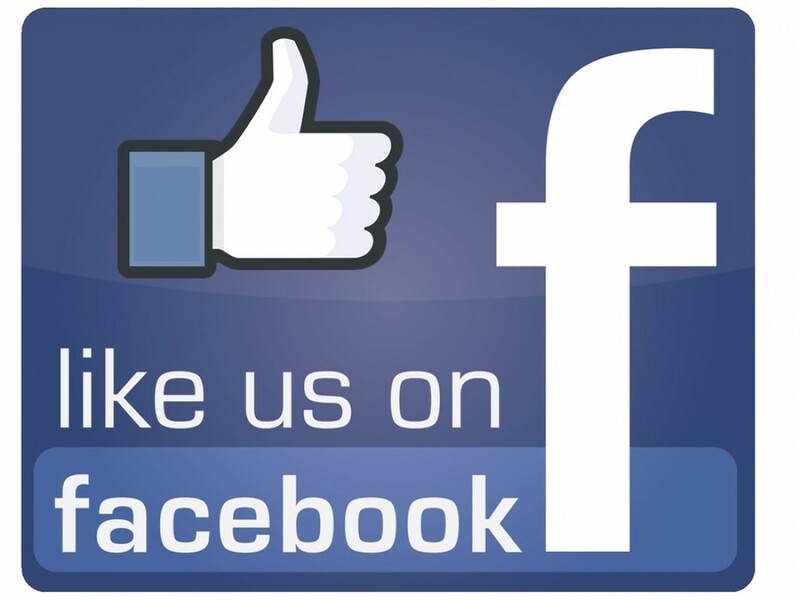 Want to help, but cannot attend? Donations can be made here.